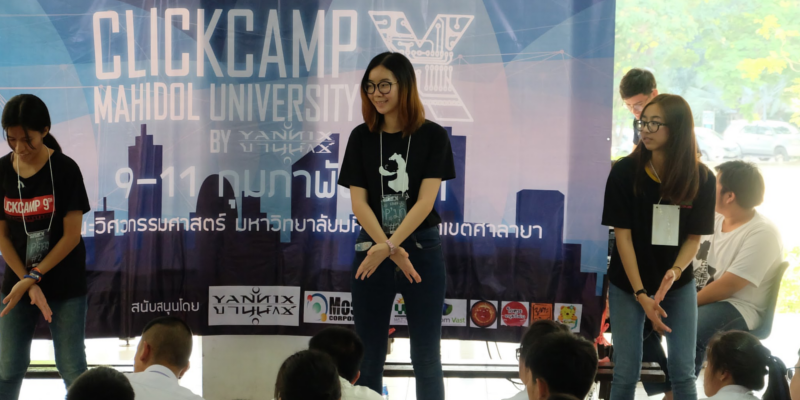 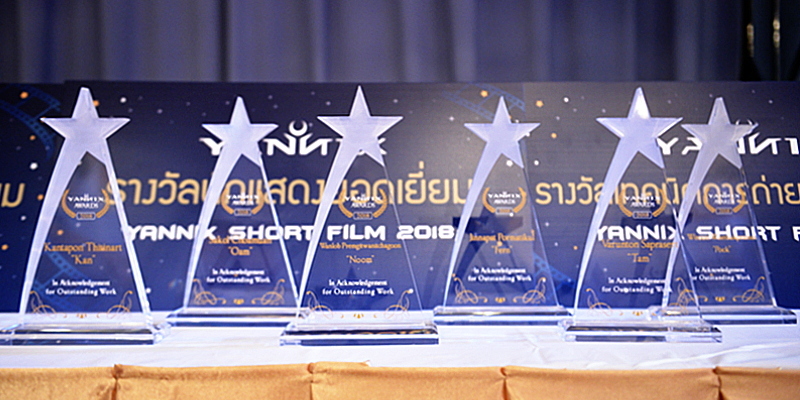 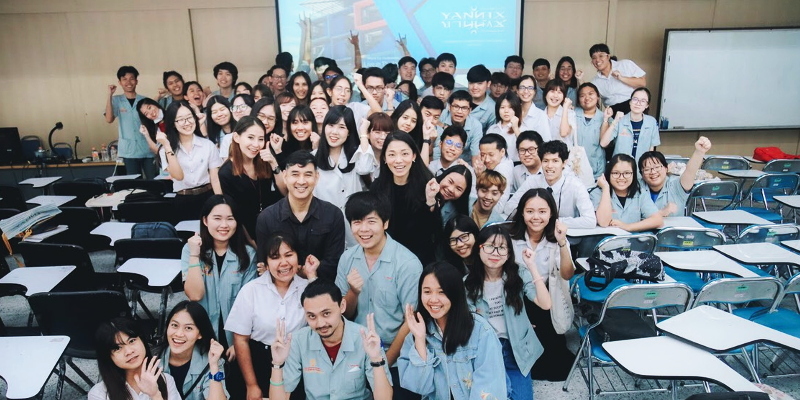 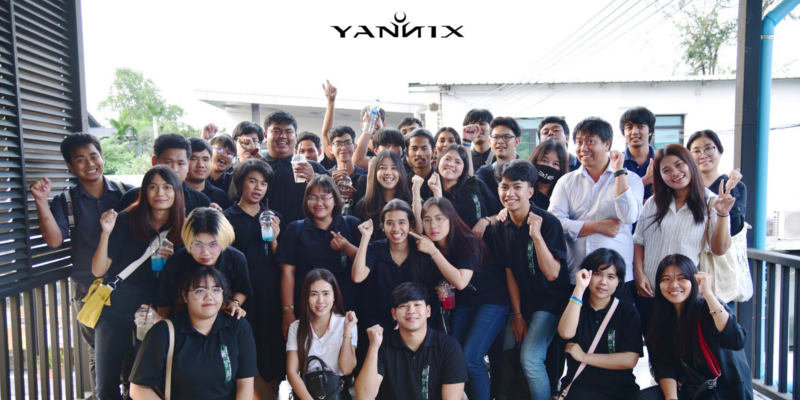 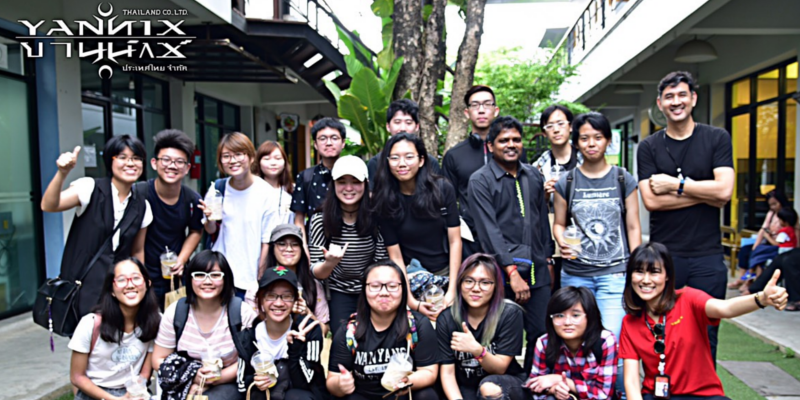 BANGKOK, Thailand, 12 February 2019 Yannix (Thailand) Co. Ltd. was awarded its first-ever Government Software Project for Thailand’s Social Security Office (SSO) "Information System Development for Social Security-Related Medical Services." 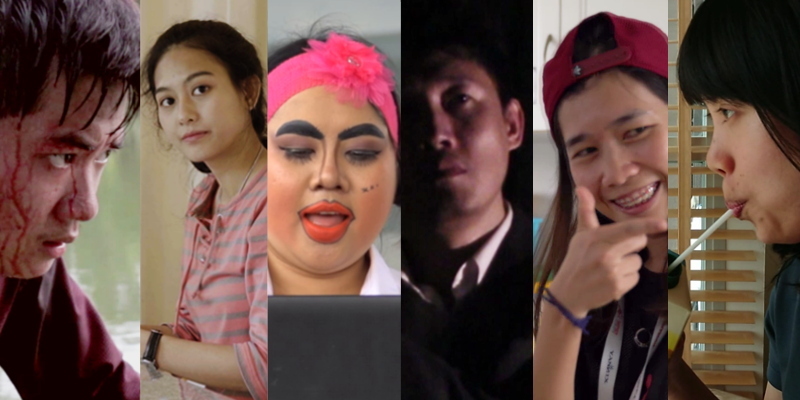 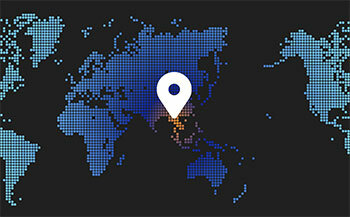 The SSO is a part of Thailand’s Ministry of Labor. 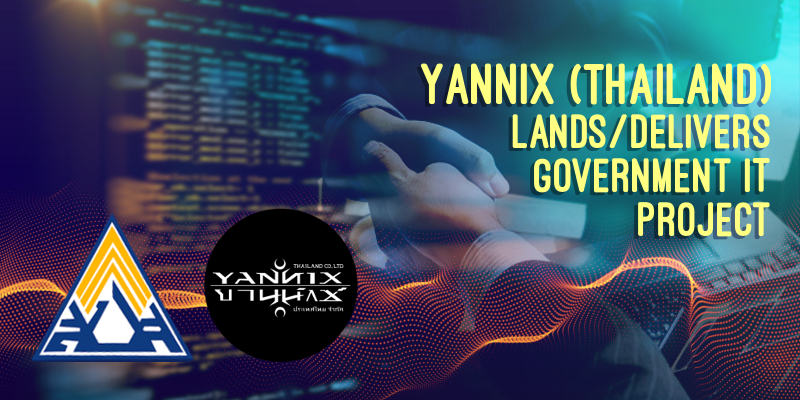 This initial outside project is part of Yannix's diversification plan to provide Business Software Solutions Services.